Our flowers have won over the hearts of many all over the world. 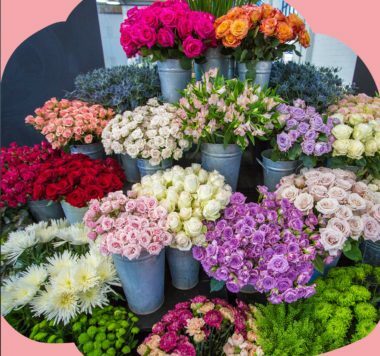 The UK is one of those countries where you can find our most beautiful varieties of carnations, chrysanthemums and even roses, brought fresh from Colombian fields; flowers that last long, look amazing and can be available no matter the season. 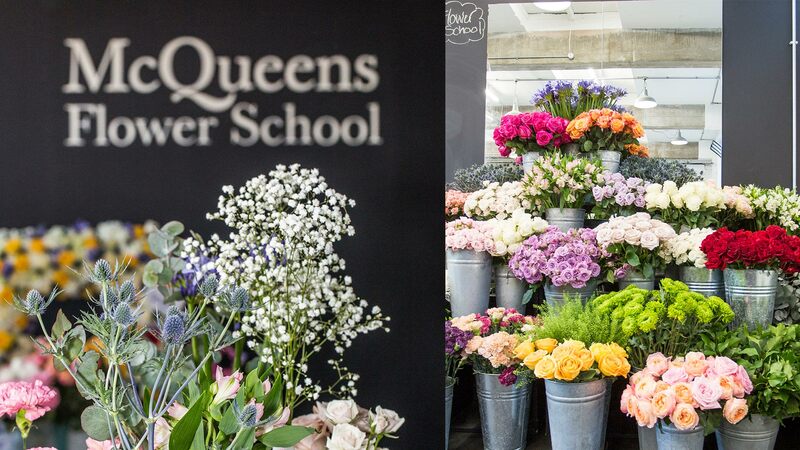 Our mission is to make British flower fans fall in love with our beautiful exports, how are we doing it? We decided to send Pablo Bazzani, from Plazoleta Flowers farm, someone who truly knows and loves Colombian flowers, a perfect ambassador to spread the joy of our work. As a fan of rock music, Pablo decided to hit up the Apollo Theatre, Abbey Road and other iconic sites to surprise Queen, The Beatles and The Rolling Stones fans with bouquets and flower crowns. 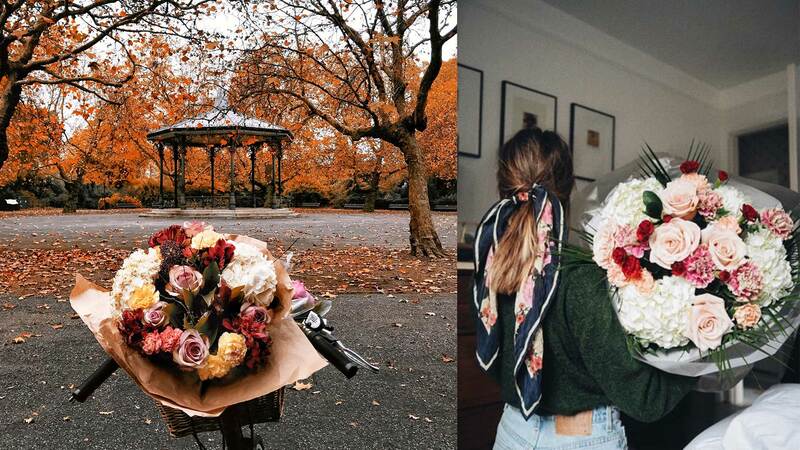 Pablo found out that surprising strangers with flowers has the same positive effect as hearing your favorite tune on the radio, it definitely changes your mood. 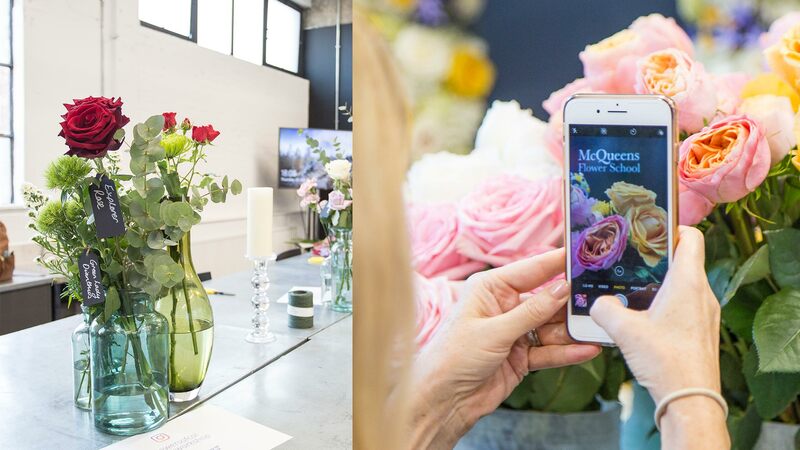 We took our assignment to make the UK swoon over our flowers a little further by joining the prestigious McQueen Flower School in London for a masterclass where journalists and influencers learned about floral design. 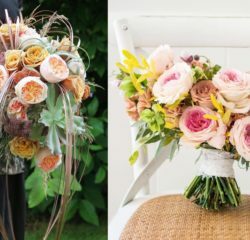 People who work with flowers and have the power to inspire through social media got to know more about Colombian flowers, their advantages and possibilities. 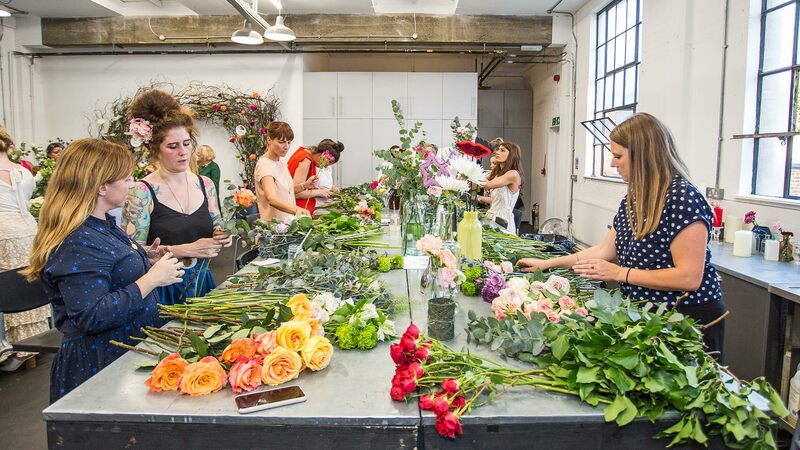 Plus, they made their own bouquets and floral accessories, which you can check out in the hashtag #flowerworkshop. 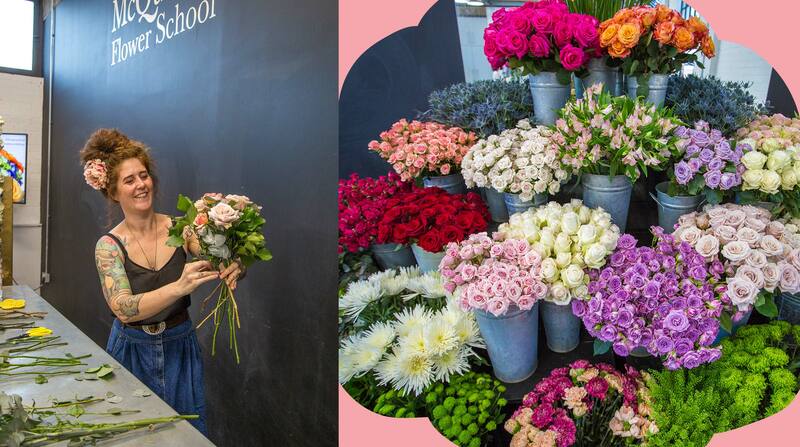 Over 260,000 consumers were reached with the #FlowerFriday posts, and the pictures had over 25,000 likes. Some of the influencers working in this campaign were Sophia Rosemary (@sophia_rosemary), Siobhan Ferguson (@prettycitylondon) and Leyla Kazim (@the cutlerychronicles). Take a tour through our three hashtags and get inspired by these amazing projects, full of lovely flowers! 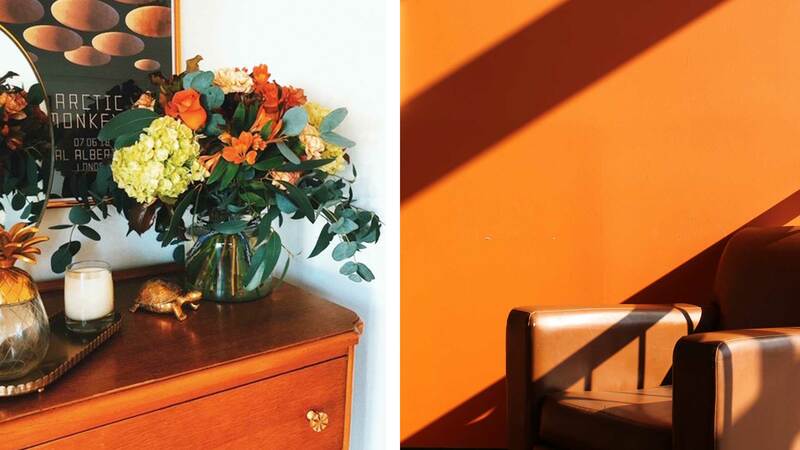 Want some flowers to brighten up your inbox? 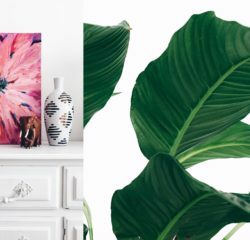 If you scrolled all this way, why not sign up for some floral inspiration?